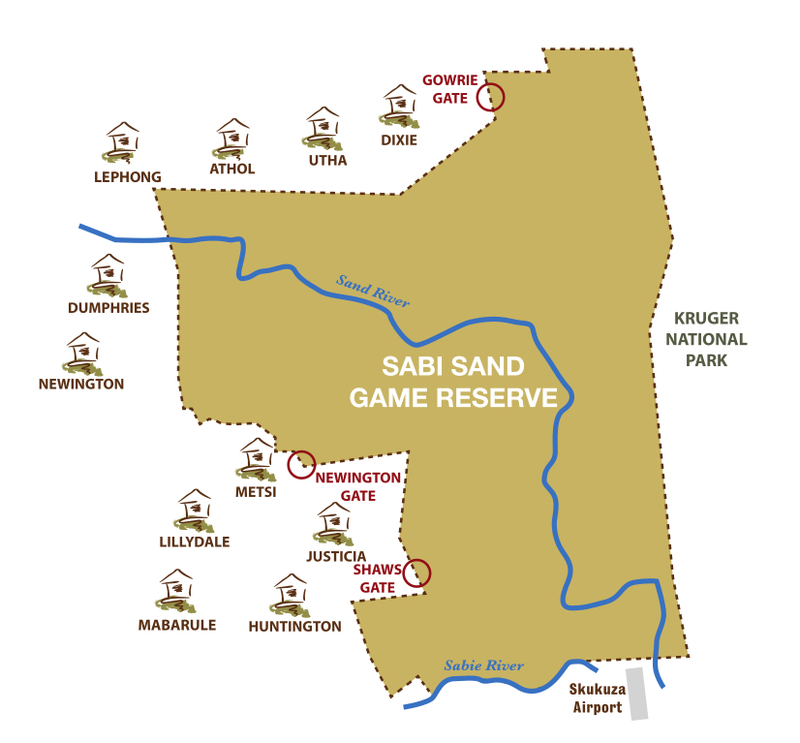 The Sabi Sand Pfunanani Trust’s immediate focus is on villages neighbouring the Sabi Sand Wildtuin. This includes 11 villages, spanning 75km from North to South, and is home to 120 000 indigenous people. Bushbuckridge is one of the poorest areas in South Africa. As a result, these communities face daily challenges in terms of access to water, schooling, jobs and securing sustainable livelihoods. Almost two-thirds (64,6%) of the 71 272 economically active youth (15 – 34 years) in the area are unemployed. According to Census 2011, the Bushbuckridge Local Municipality has a total population of 541248. Of those aged 20 years and older, 4,0% have completed primary school, 32,2% have some secondary education, 25,7% have completed matric, 7,4% have some form of higher education and 18,7% of those aged 20 years and older have no form of schooling.